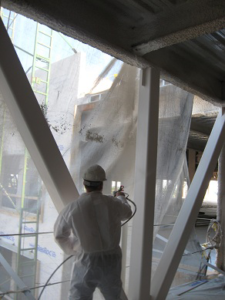 Gyptech Systems, established in 1982, is a construction company specializing in Sprayed-on Fire Resistive Material, Intumescent Coatings and interior construction . 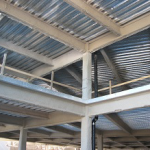 Gyptech Systems is an applicator of fireproofing for the following manufacturers; A/D, CAFCO, Carboline, and Grace. 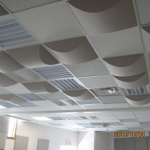 We specialize in the following products of the fore mentioned manufacturers; A/D Firefilm III; CAFCO 300, 400 & Fendolite; MK-6, Z106, Z146 & Retroguard. 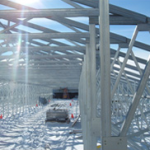 The interior construction includes: Metal Framing, Insulation (Fiberglass, Spray Foam, Sprayed Cellulose), Gypsum Wall Board Assemblies, Acoustical Ceiling Assemblies, Gypsum Wallboard Access Panels and Acoustical Wall Panels. 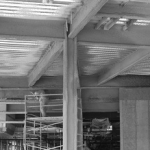 Gyptech Systems Inc( formerly known as OCS; est 1982) was established in 2000. 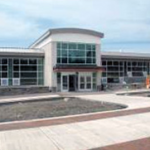 GSI handles commercial fireproofing and as a specialty contractor in NYS remains very competitive. Since its conception it has grown very rapidly. 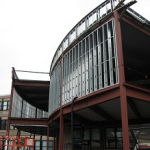 Our project management and estimating team is backed up by 40+ years of experience in commercial construction.